The site is using two themes, one child and one parent. The child theme is based on the parent and often custom to the site. 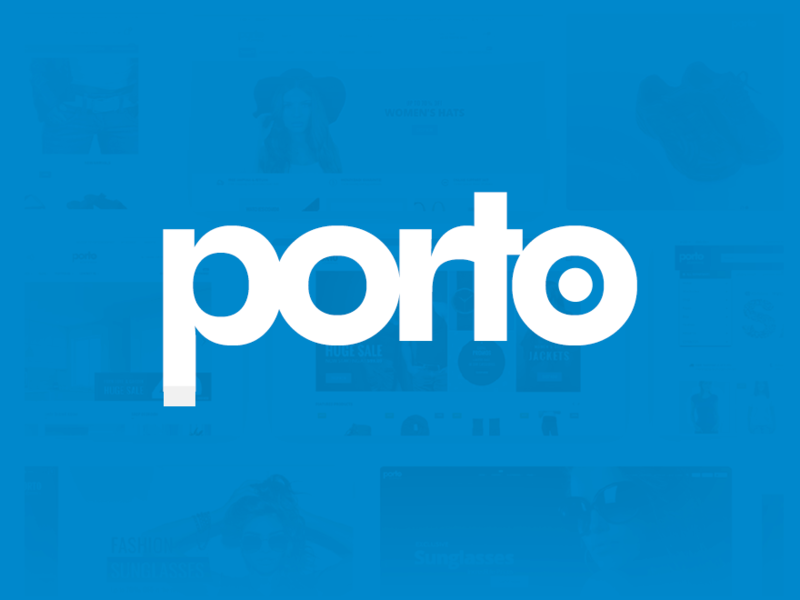 The parent theme is Porto | Shared By Themes24x7.com theme by SW-THEMES . Porto Responsive Wordpress + eCommerce Theme. Last updated 17 July, 2017. We found 2 theme and 12 active plugins on this site. Link to this page.